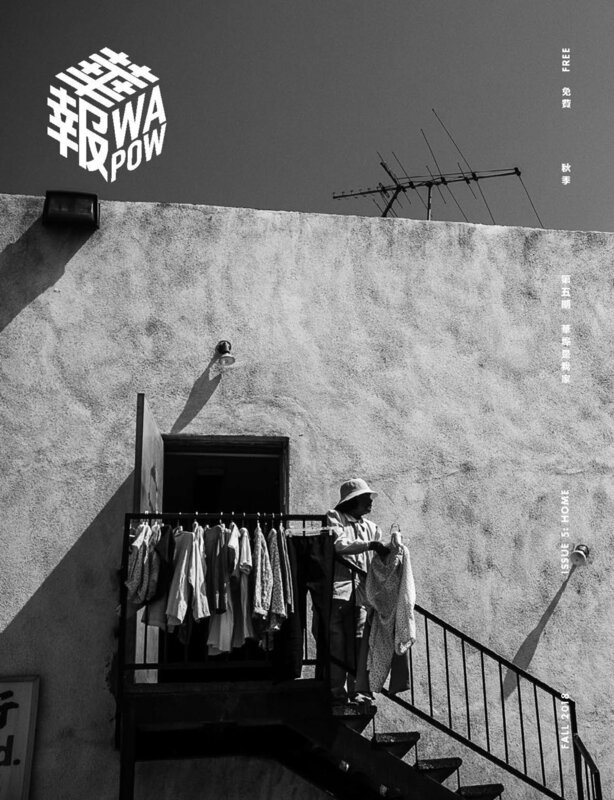 We're very happy to have our stories and photos from Los Angeles' Chinatown in this latest WAPOW / 華報, a collaborative community-based service learning project in LA Chinatown that engages a multigenerational team of contributors to produce and distribute a bilingual print quarterly. Issue 5 is focused on the idea of home. You can download the whole magazine here.